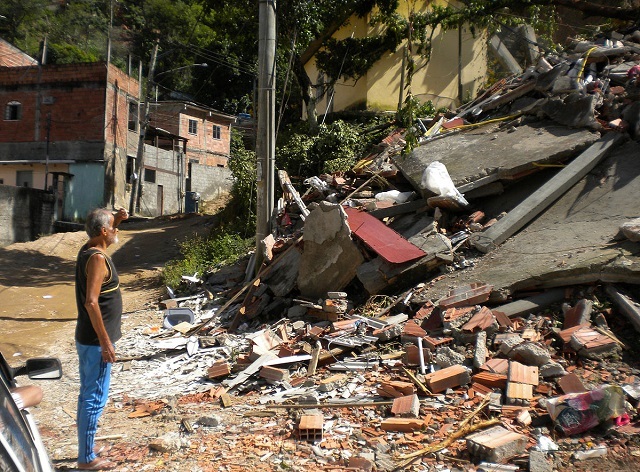 Climate change affects poor and marginalized communities first and hardest. These effects are happening now – not in a far-fetched future. Here, UCRA helped identify the need to reinstall the community waste-picking scheme, but in greater collaboration with the local community. This solution leverages local knowledge, experience and willing community collaboration to increase community resilience to extreme climate events. The development of UCRA is part of a wider project, funded by Cities Alliance, that sets out to support urban designers and city officials engaged in climate change and urban planning. Since the initial application in Brazil, UCRA has also been deployed in vulnerable urban communities in Surat, India and Semarang, Indonesia. Results from these cities will be published later this year. 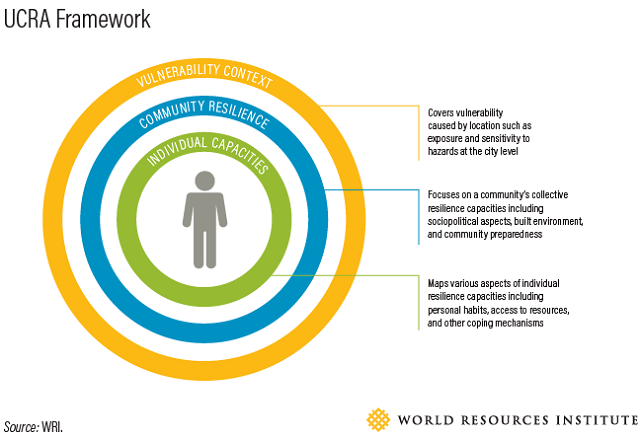 Download “Stronger Than the Storm: Applying the Urban Community Resilience Assessment to Extreme Climate Events” from wri.org. Lauretta Burke is a Senior Associate at World Resources Institute.